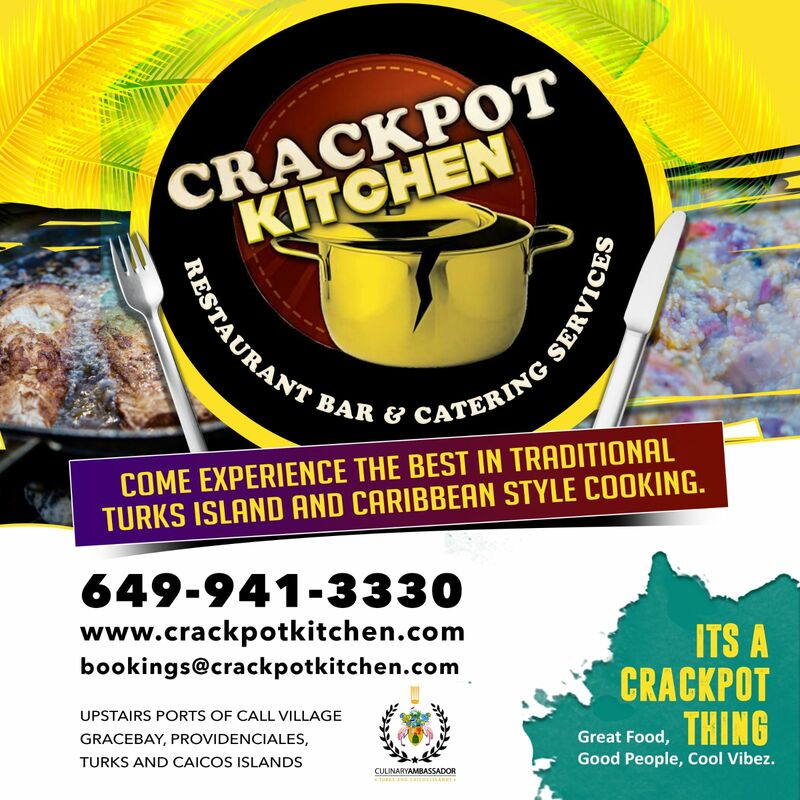 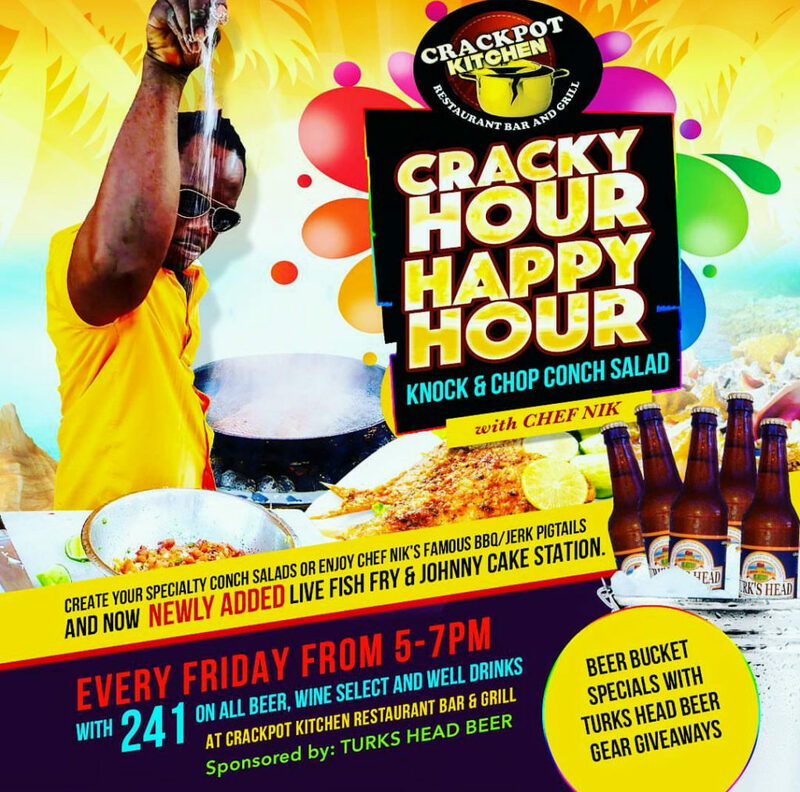 If you’re looking to experience the best in Turks and Caicos Islands/ Caribbean cuisines with an international twist then look no further than Crackpot Kitchen Restaurant, Bar & Grill. 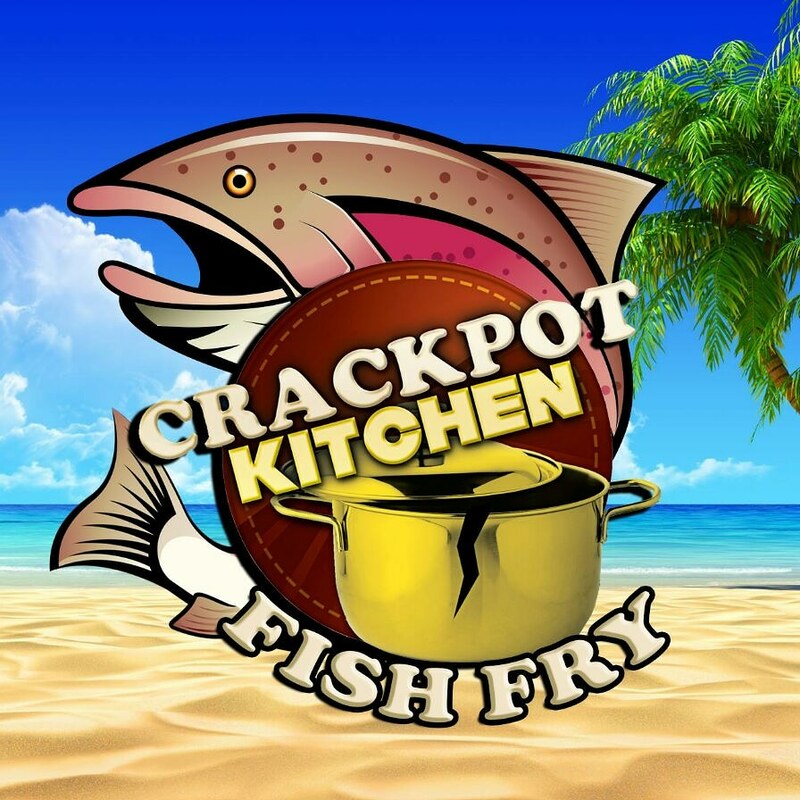 Located in the heart of Grace Bay, Providenciales, Crackpot Kitchen Restaurant offers three unique styles of dining with a relaxing roof top feel. 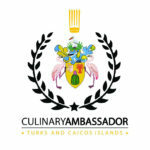 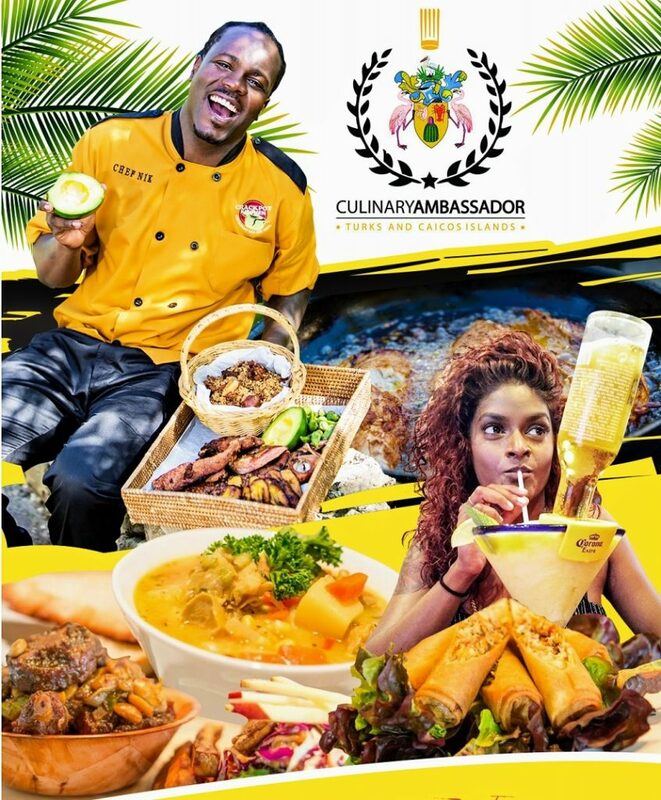 Come experience the best traditional Turks Island and Caribbean style cooking! 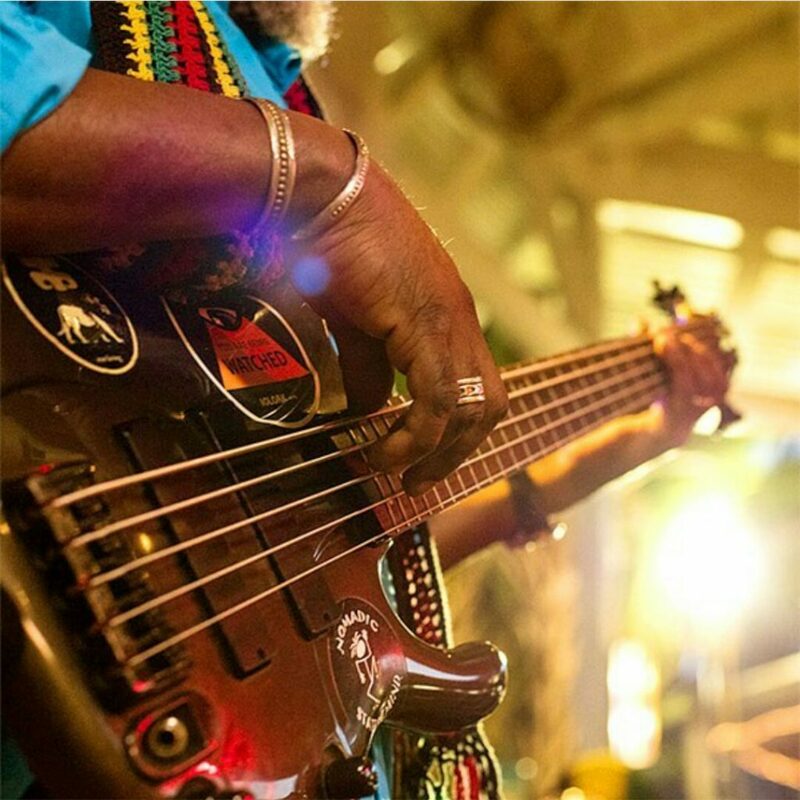 Live local band entertainment every Saturday evening. 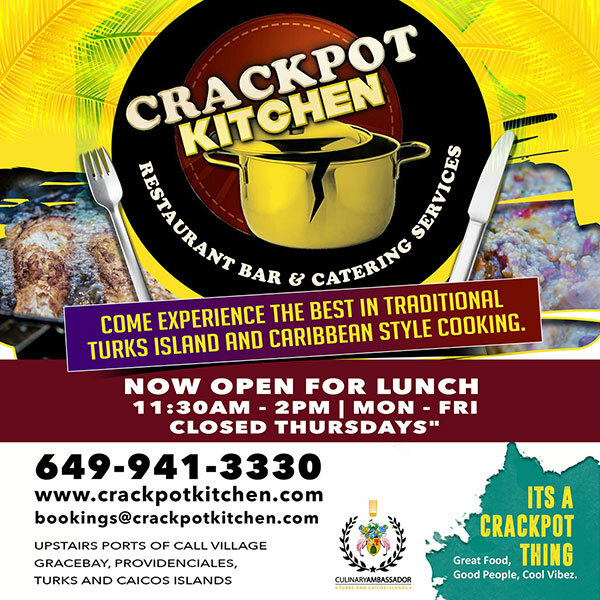 Check out some of our specials and promotions. 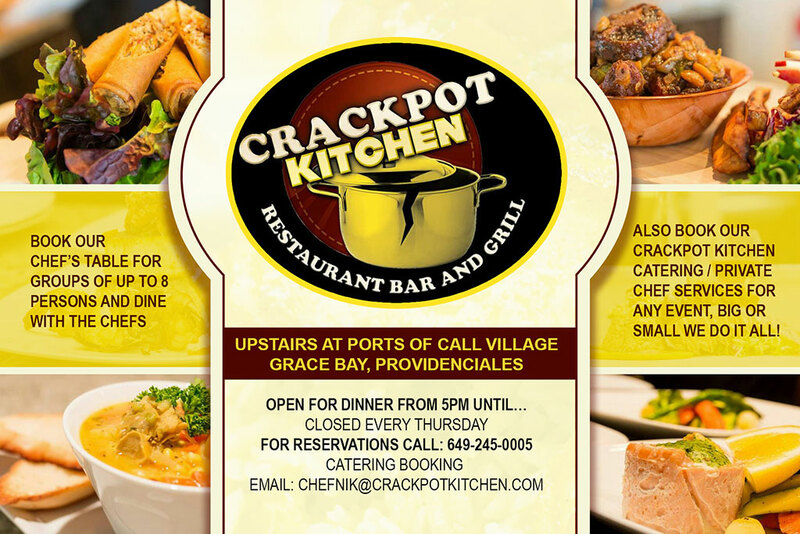 You can find us upstairs at Ports of Call Village in Grace Bay. 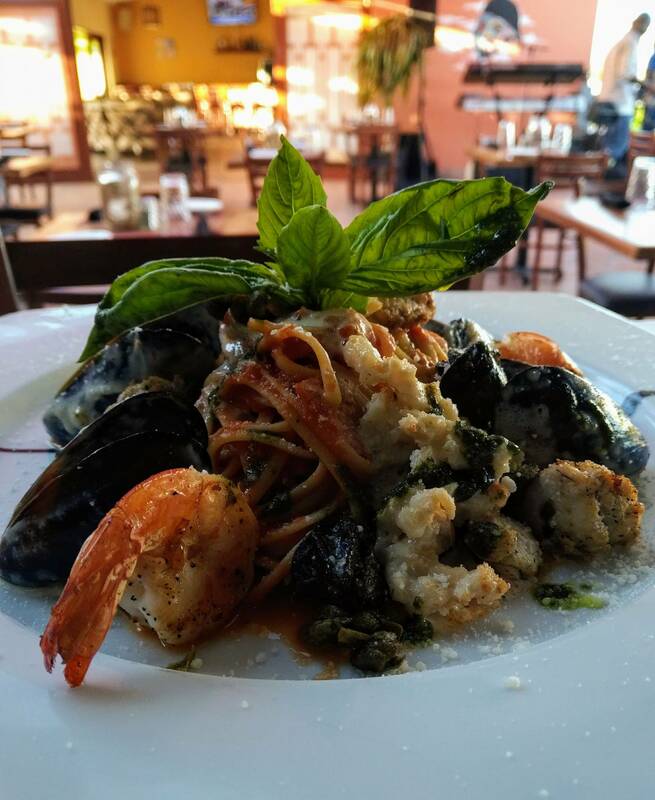 Click the button below to reserve your table! 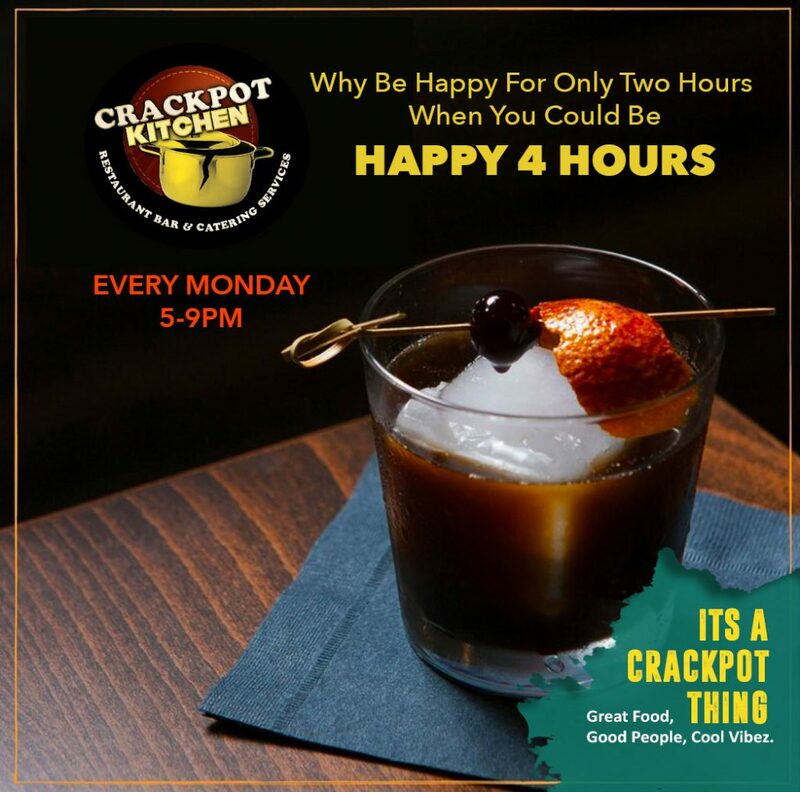 If you ever get the chance to know the man behind the name Crackpot Kitchen and watch him cook then you’ll grow to understand where Crackpot Kitchen derived from, but if you get to know him on a more personal level; you’ll notice his burst of energy and unintentional humour can own and entertain an entire room better than your average Crackpot. 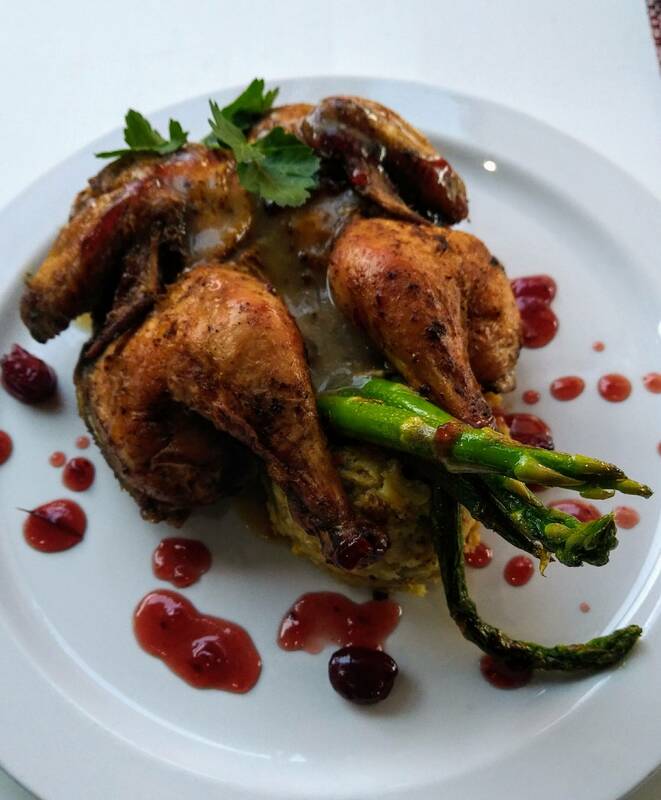 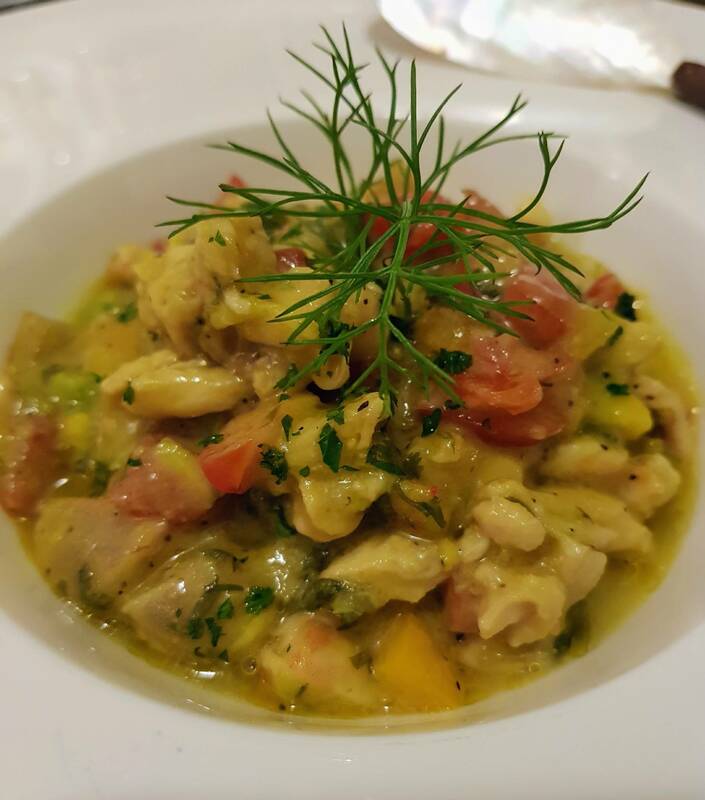 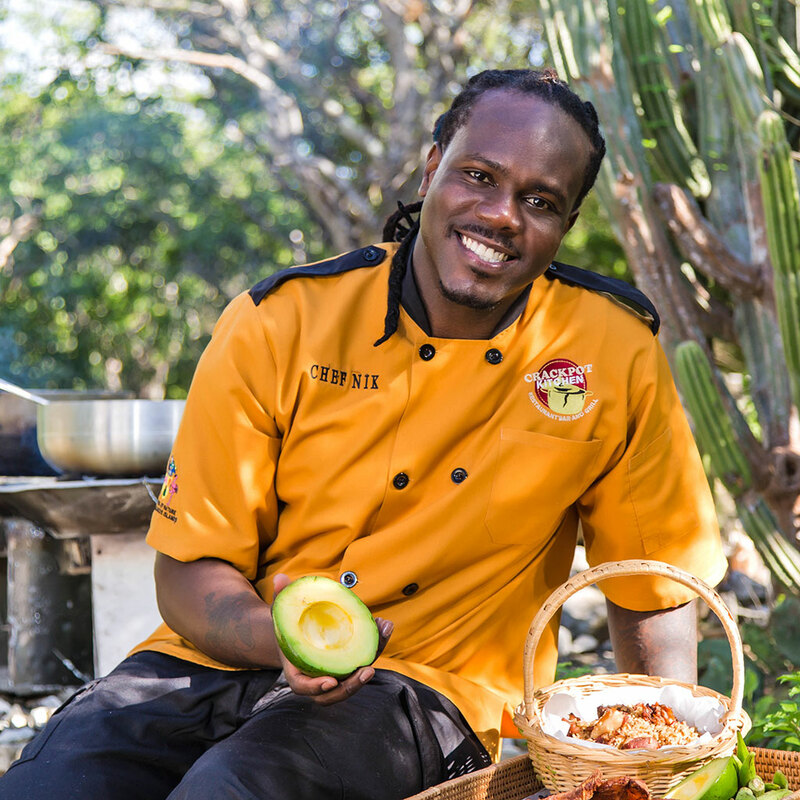 Chef Nik perfected the art of cooking local Caribbean dishes from his father Aulden ‘Smokey’ Smith who was one of the country’s Top Local Cooks and Owner of Smokey’s Restaurant, Bar &Grill.